Ramatu Sale doesn’t look like a banker, and she probably doesn’t think of herself that way. She is a wife and a mother of eight, and she’s a farmer. 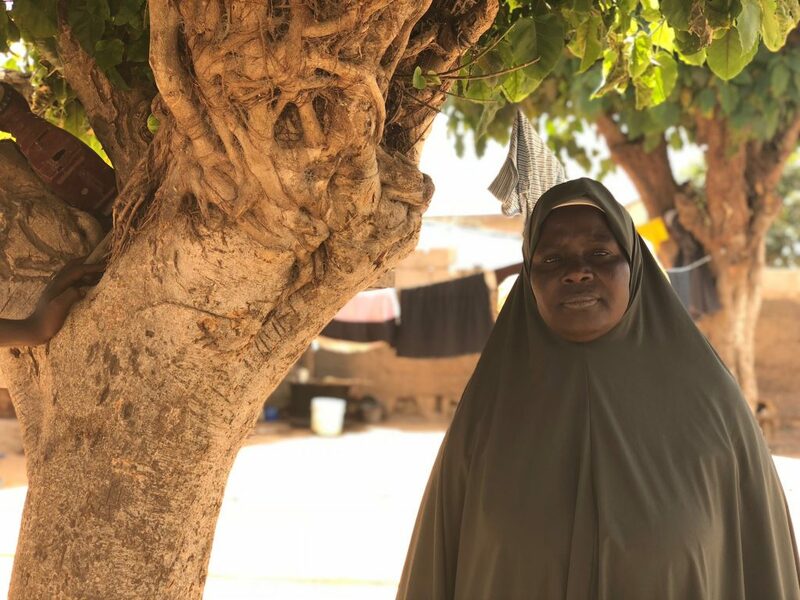 Yet her ability to secure capital for her own business and her creativity in making it available to other female farmers in northern Nigeria makes her a legitimately successful community banker as well. You can’t go into agribusiness without the permission of your husband. That is why you see two pictures on my ID—mine and my husband’s. Ramatu Sale shares her story from the courtyard where she lives. Female farmers are at a perpetual competitive disadvantage compared to their male counterparts, who receive greater access to resources such as loans, agricultural inputs like seeds, fertilizers, and equipment, and extension services that deliver valuable information. According to the FAO, if all female farmers had increased access to resources, the total agricultural output of the world’s emerging economies would increase by 2.5–4 percent. In terms of food security, this would translate to a global reduction in undernourished people by 12–17 percent. 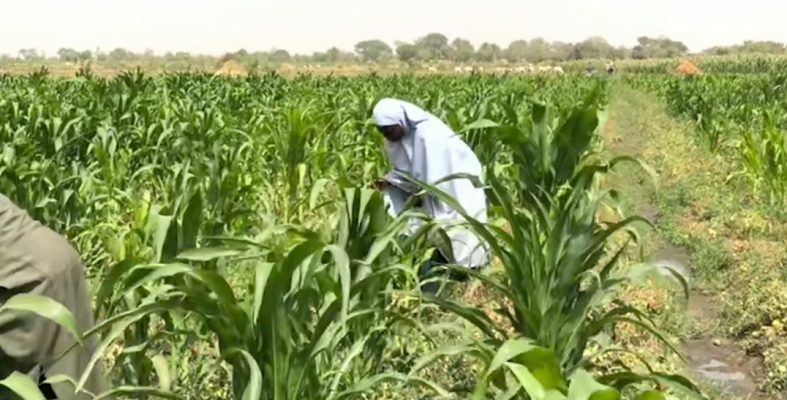 In northern Nigeria, the YieldWise Nigeria program, funded by The Rockefeller Foundation and implemented by PYXERA Global, is helping to close the gap. Ramatu has been working with YieldWise Nigeria since 2016. The original intent of the program was to increase farmer incomes by increasing the quantity and quality of the tomatoes they raise to reach the market. Historically, nearly half the crop was lost every year, because the tomatoes rotted before they could be sold or processed. But the program has reached beyond that to ensure women are not left behind, by offering transformative livelihood development opportunities. Members of Ramatu’s farmer association—the Dalili Women Tarbiyya Farmers Multipurpose Cooperative Society—have struggled to access credit, a huge barrier for the women. Ramatu explained, “There is a big challenge with my association members. Almost all 40 members in the cooperative have challenges with cash flow. Farming costs are so high that they are becoming discouraged. Without money to buy fertilizer, they use manure, but it is not like the mineral or commercial fertilizer.” The UN Food and Agriculture Organization (FAO) reports that most emerging economies face a five-to-ten percent deficit in credit use between female-headed and male-headed households, and the women in the cooperative recognize the correlation between increased investments in their business, via credit, and their farms’ agricultural output. Ramatu approached this challenge as an entrepreneurial opportunity. She had learned the process and requirements for formalizing her farming business through banking attending YieldWise Nigeria’s financial management trainings. She capitalized on her own ability to secure credit by launching a small loan business and now supports other women, keeping track of loans in a log and advertising her business with flyers, although new customers are mostly won over by word of mouth. The success of the loan scheme speaks for itself. Ramatu says that after receiving a loan “[the association members] push that money far.” Many women can now afford to pay for their own inputs and support their children in school, and they pass on the story of their success to others. The cooperative’s membership has grown because of Ramatu’s loan service, along with members’ willingness to share their experiences. 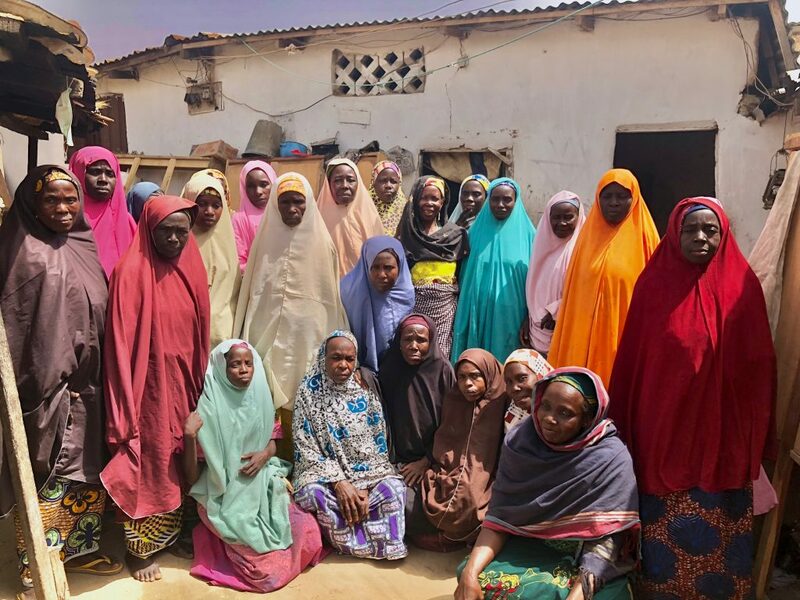 Combining the exploration of new opportunities with knowledge sharing are key methods the YieldWise Nigeria team uses to amplify women’s economic empowerment and grow the program’s role in promoting greater inclusion. It is an example of an initiative that empowers underserved individuals and communities by prioritizing ownership through the self-selection of appropriate solutions. Many women can now afford to pay for their own inputs and support their children in school, and they pass on the story of their success to others. Extension services are a key provider of inputs, information, and guidance, and women require the same suite of resources and services as male farmers, but historically only five percent of female farmers actually get what they need. The YieldWise Nigeria team supplements local extension services through a partnership with the governments of Kano, Katsina, and Jigawa states. In addition to hiring its own extension agents, the state Ministry of Agriculture assigns male and female extension agents to YieldWise Nigeria in order to provide improved trainings, catalyze community engagement, and target issues facing both female and male farmers, all while boosting the capacity of the government to deliver these services on its own. The YieldWise Nigeria team uses a philosophy of “Show, Don’t Tell” to demonstrate improved techniques and allow farmers to determine their applicability to their own plots. For female farmers like Ramatu, the opportunity to visit other farmers and engage with other methods of farming represents another avenue through which to grow their skills. This promotes the self-selection and adoption of new practices and appropriate technologies and deepens the value of extension services. Through better access to extension services, new methods of farming, and affordable loans, Ramatu and the women of her farming association are increasing their agricultural output and investing in their families’ health and welfare. She was proud to explain how the YieldWise Nigeria project and her business benefits her children. Speaking about her three eldest sons, she said, “It is a great achievement, with my own farming, to support these boys. One is finishing his university now, and the other is working to be accepted to university. One is already a graduate. He is working to secure a job teaching in a primary or secondary school.” When asked if any of her children are interested in farming, she energetically responded that they all were. Her success has demonstrated the viability of agriculture in creating supplemental income and contributing to personal goals. 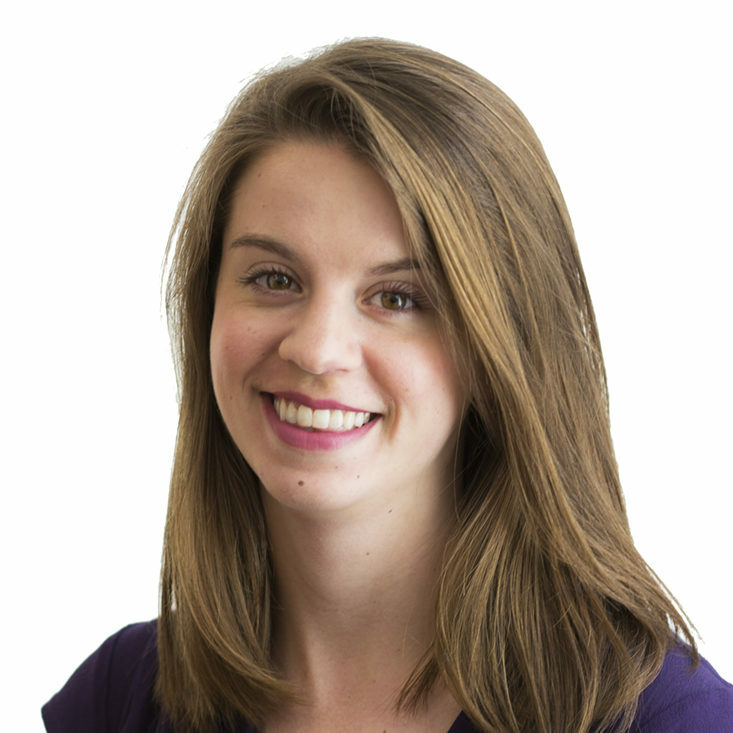 Ellie is a Program Manager for PYXERA Global where she supports projects within the Enterprise and Community Development practice area. She previously assisted with Global Pro Bono programs and worked for the Center for Citizen Diplomacy. Prior to joining PYXERA Global, Ellie worked at the US Department of State in the Bureau of Conflict and Stabilization Operations conducting research on drivers of Peace and international peace-building organization based in New York. Ellie received an M.A. in Conflict Resolution from Georgetown University and a B.A. in Law, Politics, and Society from Drake University.